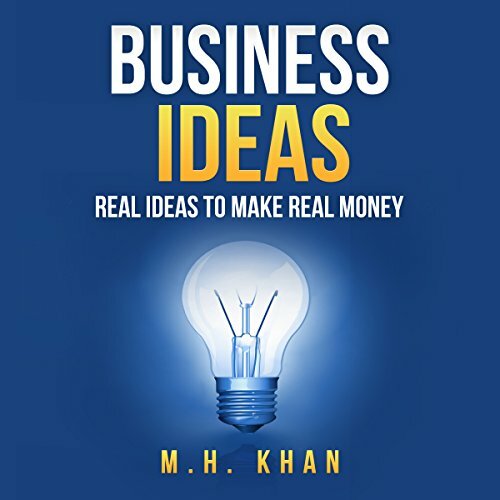 Showing results by author "M.H. 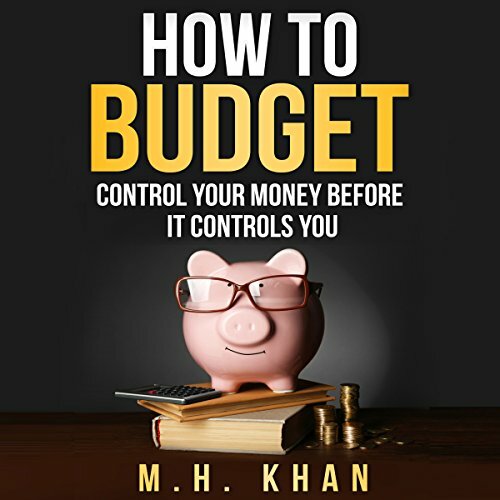 Khan"
Budgeting is one of the most important skills to your financial freedom. People either do or don't know how to budget. It's not taught in schools effectively, and most books only give band-aid solutions to help you budget. Don't waste any more time being broke and not knowing why. 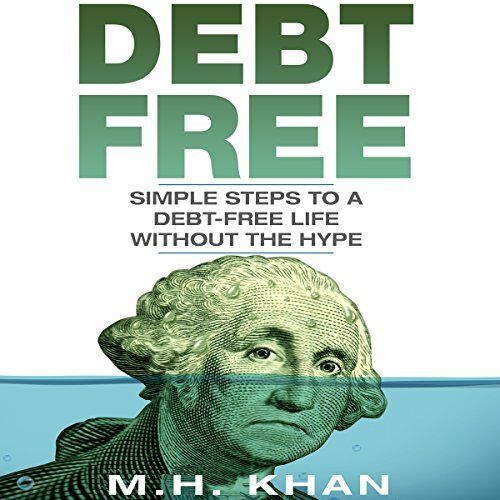 This audiobook has all the tools needed for a better financial future for you and your family. Are you one of the potential employees who doesn't get the job, or are you hiring employees who don't end up being the right candidate? Then this audiobook is tailored for you.